So I thought I'd lend a helping hand to all those struggling guys out there. Women love a perfume. 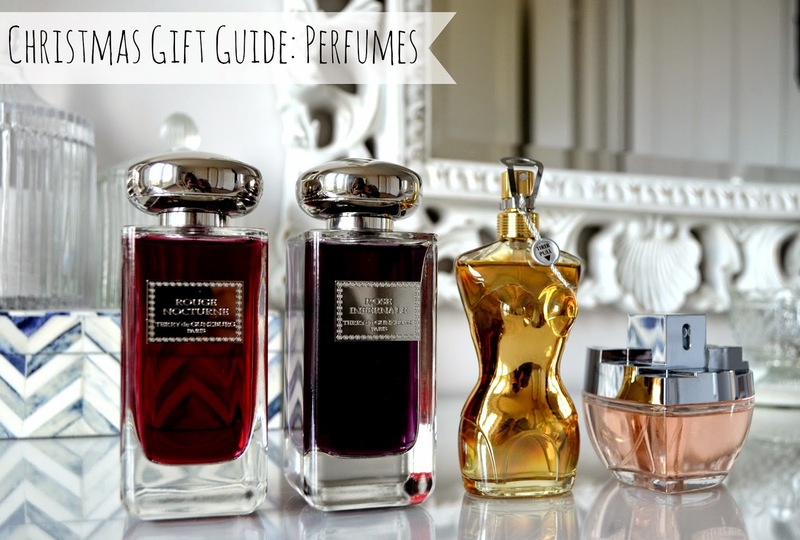 Here are some scents that I would love to find under the tree this week. 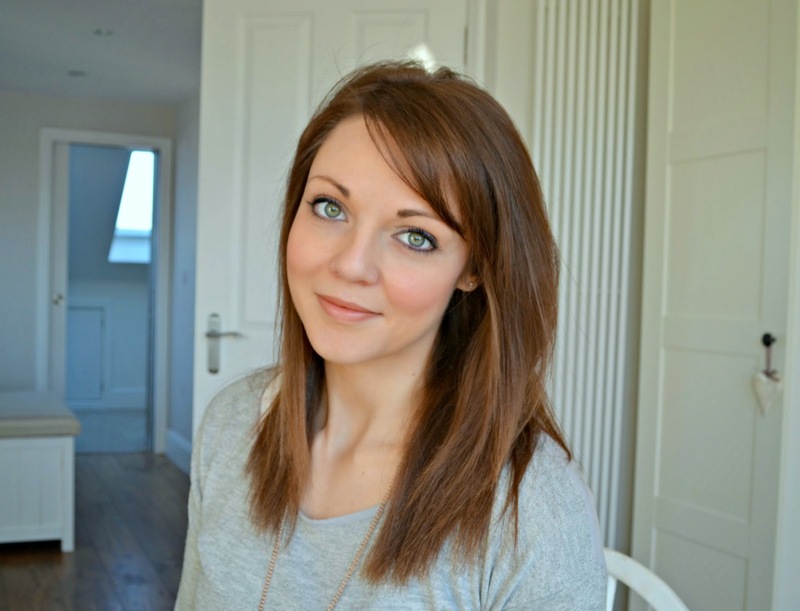 Top tip thought boys, if you are getting your lady a fragrance she hasn't had before, at the counter staff to give you a mini sample or the fragrance on a paper strip to pop in the parcel, so she can try it before removing all the packing, incase it really isn't up her street! Jean Paul Gaultier Classique Eau de Parfum Intense is the new composition of the classic - which every women will have tried at some point. This sensual and vivacious fragrance contains notes of tiare, pomegranate and gourmand accords at the top, with the heart of orange blossom, rose and jasmine and the base of patchouli and vanilla. £50/50ml Boots. 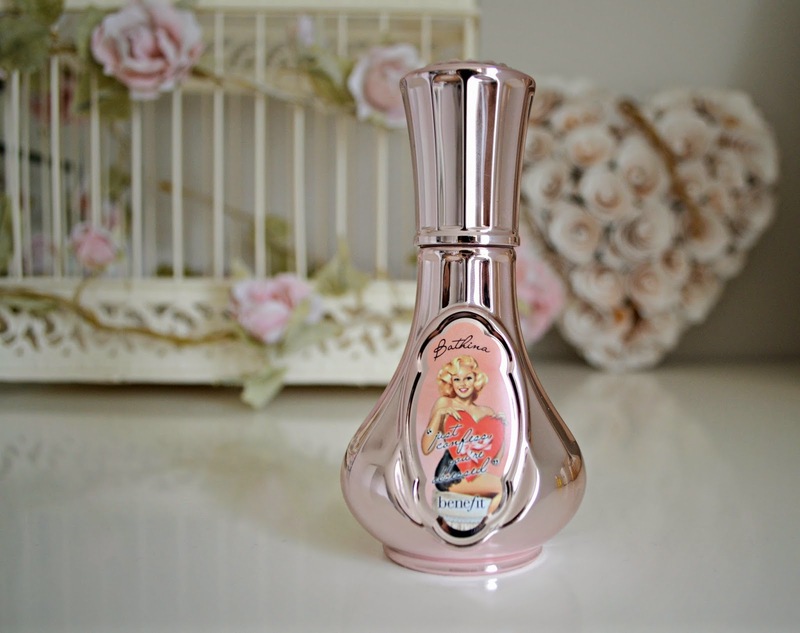 Benefit's Maybe Baby was my fav fragrance for years until it was discontinued, so I was excited when a really similar fragrance was brought out this year in their Bathina Range - Just Confess You're Obsessed. Containing golden peach, sun-kissed Sicilian lemon with a tumble of white blossoms lingering hint of velvet plum, its a fun young fragrance that I can't get enough of. I'd love the 'Sweet Dreaming of You' Gift set that contains this fragrance along with a matching body oil £34.50 Boots. 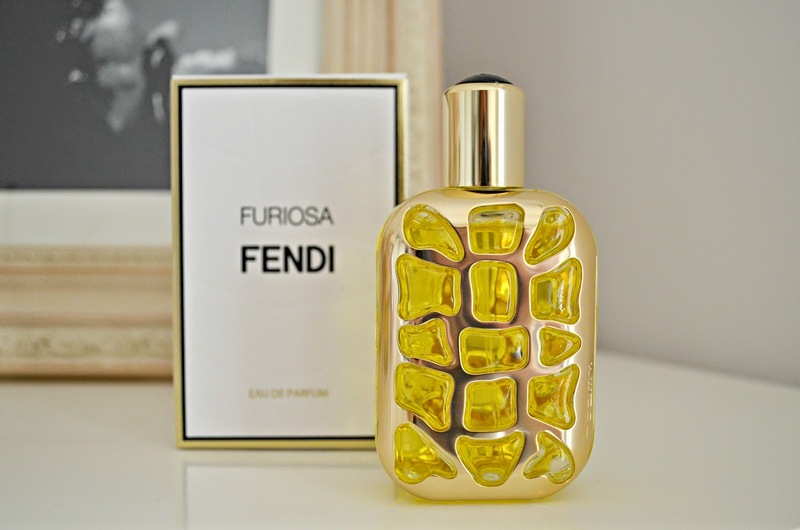 For the more sophisticated lady, Fendi's latest addition, Furiosa which combines amber with florals would be perfect. The bottle is designed to symbolise a caged wild animal - I love. £66/50ml Harrods. 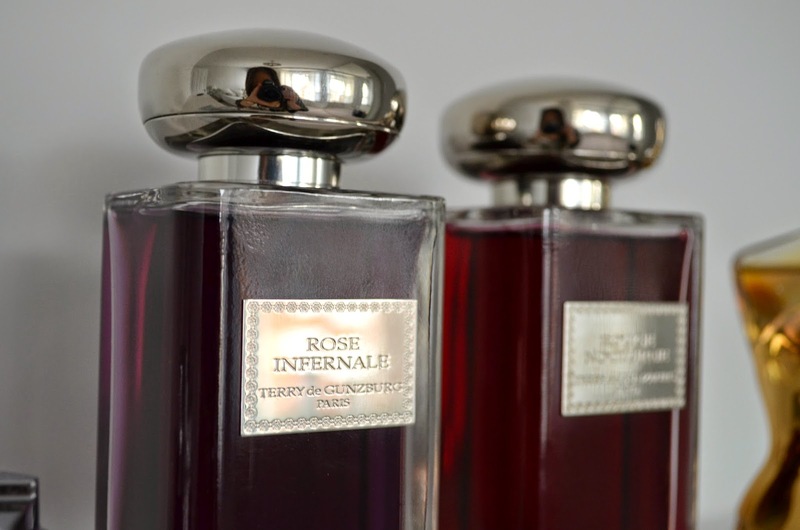 If your lady loves deep, rich velvety fragrancesm Terry de Gunzburg Rose Infernale (purple) might be the signature fragrance she has been looking for. Conveying luxury and excellence this spicy scent includes turkish rose with frankincense - how festive - and woody Haitian vetiver. 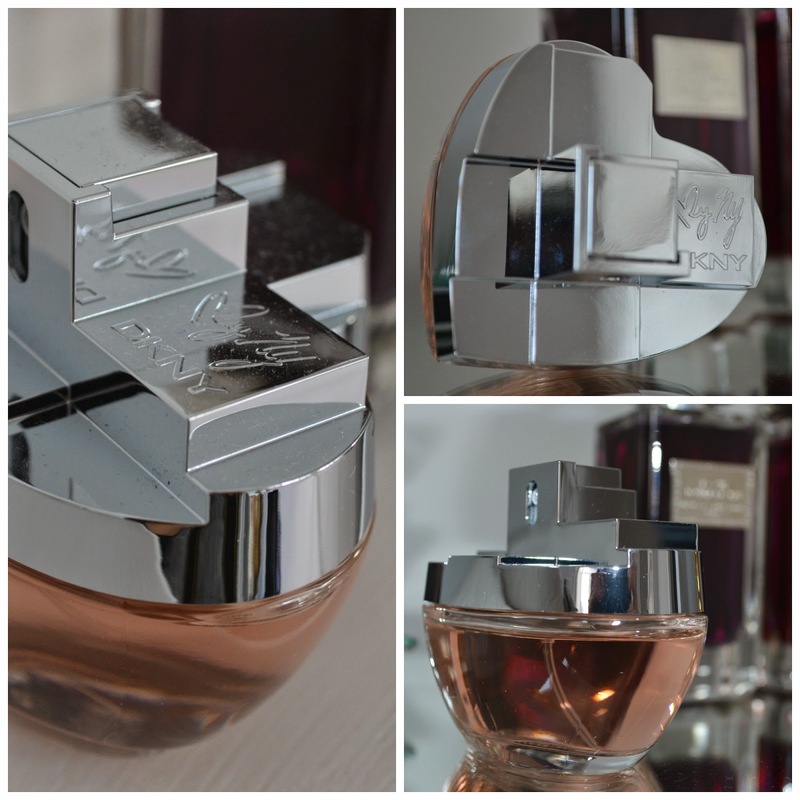 It does come with a hefty price tag of 100ml/£127 from House of Fraser. Rouge Nocturne is the sister fragrance (red) which again is a twist on the rose fragrance. Combining amask rose with powdery amber and Indonesian patchouli 100ml/£127 Selfridges.